We have a comics podcast on just about every topic and type of comic book you can imagine. 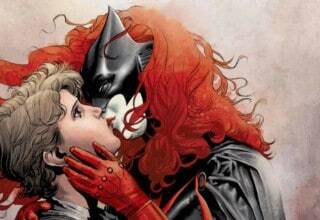 ComicsVerse comic book podcasts contain interviews with creators as well as panel discussions. We analyze themes and motifs in comic books and graphic novels. So whether you’re a Batman or X-Men fan or prefer curling up in bed while reading Alison Bechdel’s FUN HOME or Craig Thompson’s BLANKETS, we’ve got a podcast that covers it! Our podcasts are broken up into several categories. You can listen to Marvel Podcasts, DC Comics Podcasts, Image Comics Podcasts, Interview Podcasts, or Character Study podcasts! If you’re looking to hear about how to break into the comics industry from industry greats like Chris Claremont, Rick Remender, Marv Wolfman, Gene Luen Yang and others, you’ve found the right place! For your convenience, the ComicsVerse comic book podcast is also available on SoundCloud, Spreaker, and iTunes! 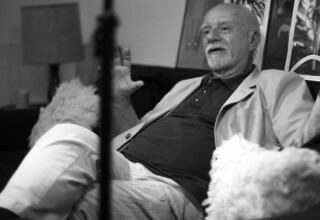 Chris Claremont's continuous X-Men run from 1975 to 1991 changed the way we look at superheroes forever and matured not only a Marvel franchise but the superhero genre in comics itself. The ComicsVerse Podcast team has assembled to bring you, the listener, an in-depth discussion on the X-Men crossover, "Age of Apocalypse," just in time for the upcoming film, X-MEN: APOCALYPSE, due out on May 27th. 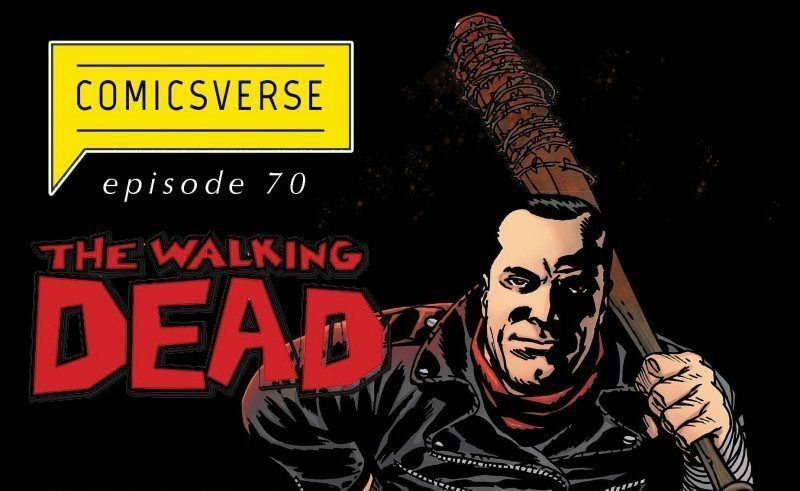 We assembled to discuss and analyze the last fifty issues of THE WALKING DEAD. 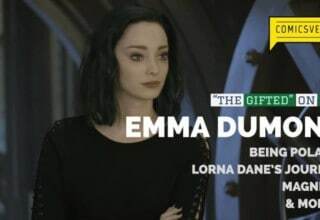 Fans of the comic will know instantly what happened, and the earth-shattering events that took place over those issues. Fans of the show will be happy to know the issues discussed were all about Negan, the latest villian on THE WALKING DEAD television show. 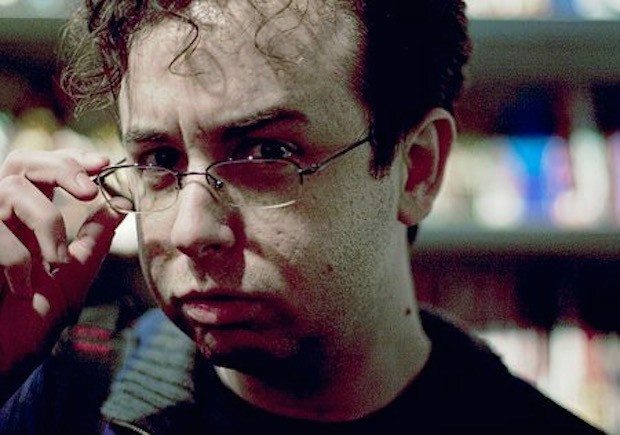 A podcast interview with writer Arie Kaplan delving into his "jack of all trades" career, including works in comics, video games, television, and more. Hey Millennials, I know it seems the 1980's were, like, ten million years ago, and you dislike Hillary Clinton way more than I do, but can't we cross the Generation Y/Millenial border and all agree that comics are in need of more diversity even if we disagree on how we achieve it? The answer: X-Men comics spinoff — NEW MUTANTS! MONSTRESS, written by Marjorie Liu and illustrated by Sana Takeda, is an all new series from IMAGE comics. At the center of the story is Maika Halfwolf, a young arcanic (i.e. non-human) girl with a mysterious past and an even more mysterious power she can’t control. Tortured by the murder of her mother, Maika searches for both answers and revenge to her mother’s death with a single minded focus. 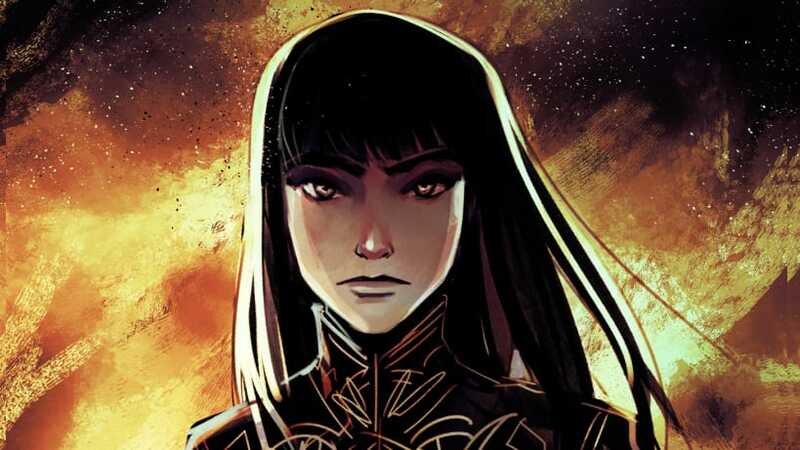 In this podcast, ComicsVerse examines how Liu and Takeda use fantasy as a means to explore oppression, subjugation, race and gender relations, and the idea of otherness in the war-ravaged world of MONSTRESS. We also consider how MONSTRESS addresses race, power negotiations, slavery, inequality, what it means to be human, the power of memory to shape both identity and the role the dead play in transforming ongoing life. This podcast delves into the power storytelling has to reveal uncomfortable truths about the monster in all of us. Ah, FUN HOME. Of all of the graphic novels out there, this is one of the all-stars. If you haven’t read it, someone you know probably has. You may have noticed it on the syllabus of any number of literature classes. You may even have heard of the Tony-Award winning musical that was directly adapted from it. Yet under all the mega-hype and adulation, there is real, unfiltered power in FUN HOME. For all of its award-winning façade of academia and popularity (it was considered “Best Book of the Year” by over 22 publications! 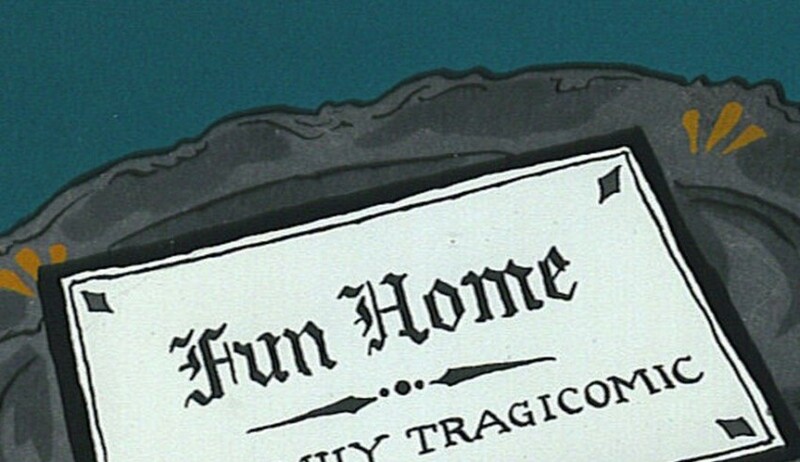 ), at the core of FUN HOME’s power is its refreshing honesty and its unrelenting, yet subtle, emotion, the praises of which we here at Comicsverse have only added to in this podcast. Most people with little knowledge of comic books and comic book characters know a few things about X-Men's Storm, aka Ororo Munroe. After losing both her parents during the Suez Canal Crisis in Cairo, Egypt, an orphaned Ororo became a young pickpocket. From there, she wandered into Kenya where a group of uncontacted peoples worshipped her as a goddess. It was in Kenya that Professor Charles Xavier, creator of the original roster of X-Men, sought her out to join a second incarnation of X-Men with Wolverine, Thunderbird, Colossus, Nightcrawler and others from around the world. Ororo gave up her life as a goddess to accept Professor Xavier's proposition to join a world that, not only doesn't worship her, but despises her for being born with a genetic mutation -- the power to control the weather. NAILBITER is the first comic I have ever read or considered reading. 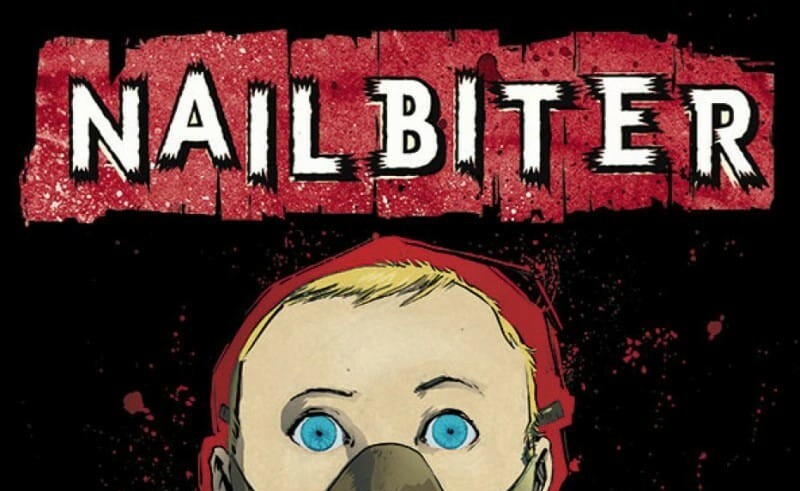 Admittedly, I was skeptical of what I could possibly gain from reading comics as I had snobbishly resided in graphic novels, and refused to step into the world of comics.NAILBITER exceeded my expectations of craft, skill and storytelling. 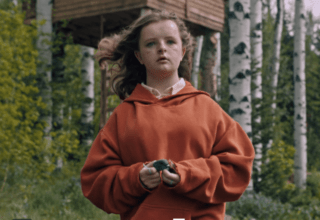 I came to appreciate the characters and commend Joshua Williamson for the agency he gives his characters to tell the story, rather than committing to an overcompensating plot that drags them along. The comic invites us and our preconceived notions of the “murderer,” into a world of serial killers. Slowly the text unravels these false narratives that enable the simplification of identity to one defining aspect. As such, it is with intent and great skill that Williamson sets us up with Finch, an army interrogator, to discover the truth about Buckaroo. Marvel just recently revealed how Benedict Cumberbatch is going to look in his role as Doctor Stephen Strange, the Sorcerer Supreme. Those who know about Doctor Strange are aware of just how powerful he is, and the endless possibilities that his presence in the MCU will provide. It’s rumored that the first connection to the upcoming DOCTOR STRANGE movie was in ANT-MAN when he went subatomic. But who exactly is Doctor Strange, and what is it that makes him the Sorcerer Supreme? Only in a world where gods live among us, also known as the DC Universe, can a martian fly under the radar. Martian Manhunter has been surrounded by the likes of Superman, Wonder Woman, the Flash, and Batman since his inception in 1955 and although he's been a fan favorite for decades, Martian Manhunter has a loyal following of fans who want to see and hear more from their favorite character. 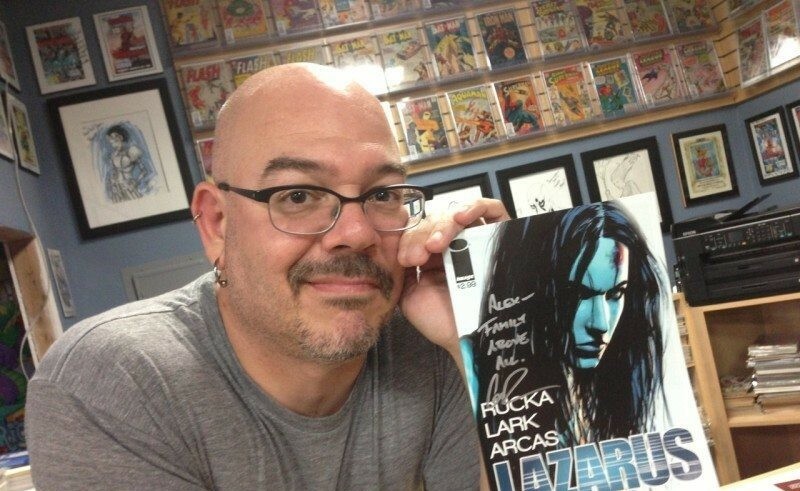 Few comic book creators have a career as prolific as Greg Rucka's career. He’s written nearly every major character that exists between Marvel and DC Comics, has created some of the best creator-owned series to date (LAZARUS, BLACK MAGICK, QUEEN & COUNTRY), has won numerous awards for these works, and most recently wrote the very first in-continuity post RETURN OF THE JEDI STAR WARS comic book for Marvel Comics in STAR WARS: SHATTERED EMPIRE!